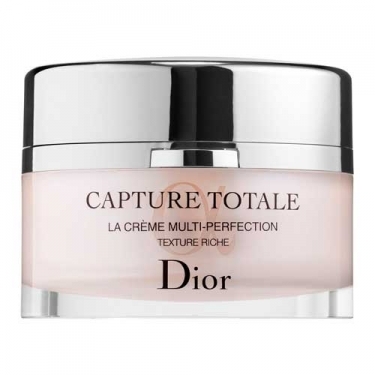 DESCRIPTION: Capture Totale La Crème Multi-Perfection Texture Riche from Christian Dior is a cream that defies the laws of time and, for the first time, those of gravity. 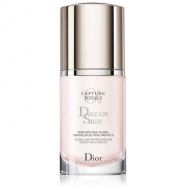 This cream promotes the regeneration of the skin and the face recovers, while all visible signs of aging - wrinkles, loss of firmness and brightness, uneven complexion - are corrected immediately. Thin, soft and smooth, this product provides an immediate beautifying effect and comfort for all women.